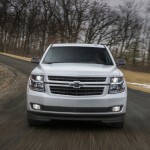 The 2018 Chevrolet Tahoe introduces a new RST Performance Package that creates the sportiest Tahoe variant available. 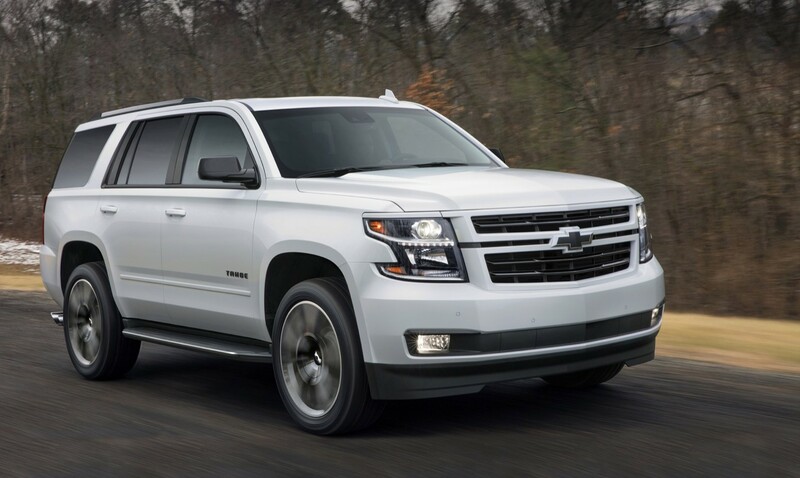 The 2018 Tahoe with the RST Performance Package is powered by GM’s mighty 6.2L L86 V8 engine mated to GM’s new 10L80 10-speed automatic transmission. 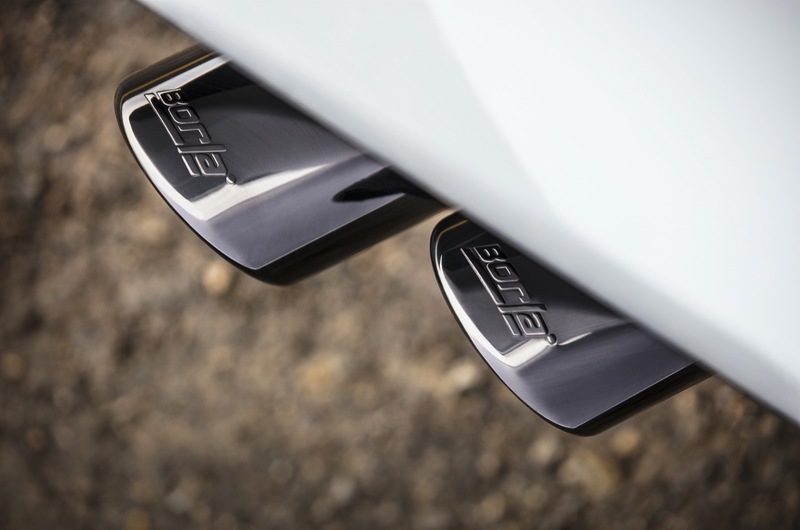 The combination produces 420 horsepower and 460 pound-feet of torque. 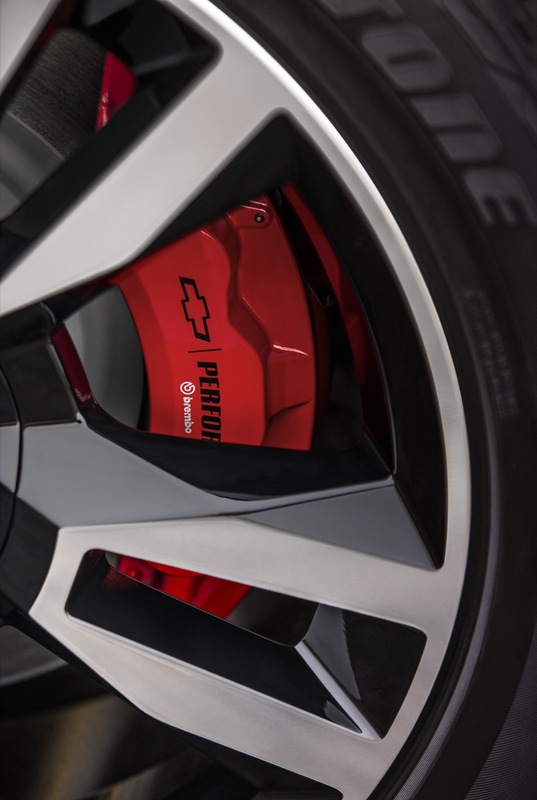 Having made its debut in the 2017 Camaro ZL1, the transmission features smaller steps between each gear, maximizing engine power under acceleration. A wide 7.39 overall gear ratio spread and a lower numerical top gear ratio, the transmission also improves efficiency by reducing engine revolutions at highway speeds. 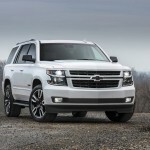 Chevrolet estimates that the 2018 Chevrolet Tahoe RST Performance Package accomplishes the 0-60 mph sprint in just 5.7 seconds, which is highly impressive for a full-size SUV that weights around 5,600 pounds. 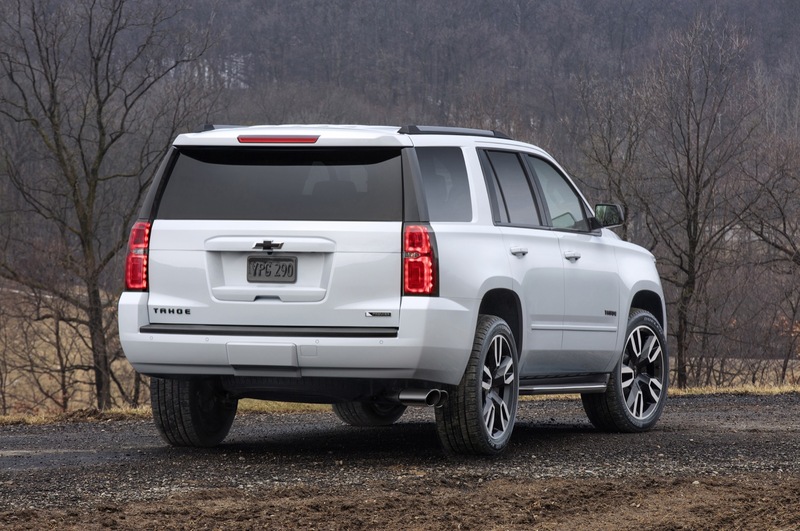 The 2018 Tahoe RST Performance Edition is available in either 2WD or 4WD, with 2WD models sending power to the rear wheels. 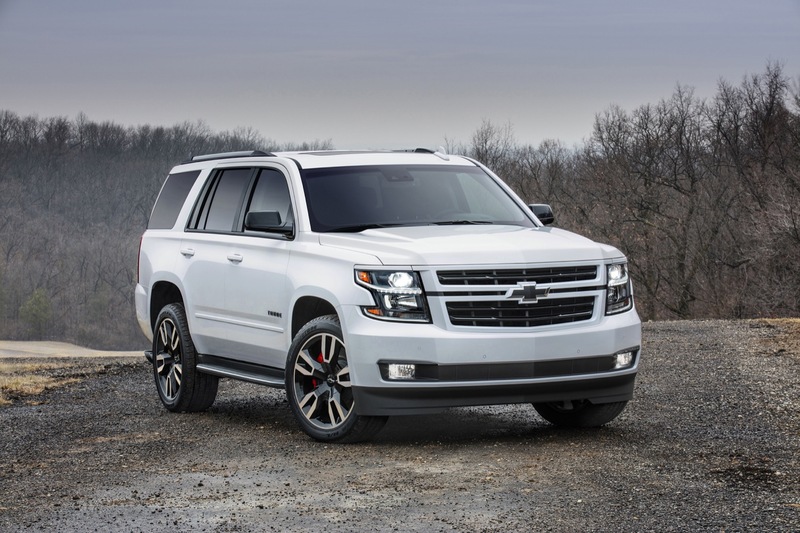 Not just another straight-line hotrod, the 2018 Chevy Tahoe RST features a notable suspension upgrade. The Magnetic Ride Control suspension features a special, performance-calibrated tune that’s more aggressive than what is currently offered in the range-topping Tahoe. Magnetic Ride Control is an active suspension that “reads” the road every millisecond, triggering damping changes in the electronically controlled shock absorbers in as few as 5 milliseconds. As a result, the suspension delivers both improved body-motion control during cornering and a more comfortable ride while cruising. 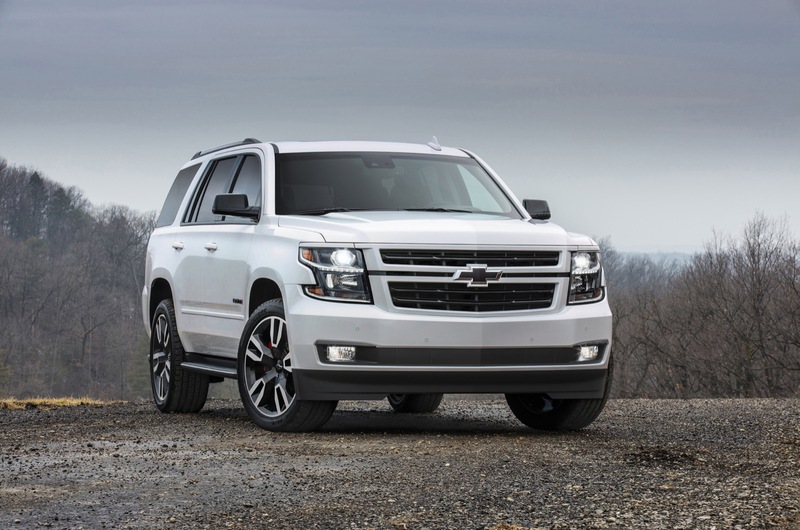 The new performance calibration included in the Tahoe RST Performance Package increases body control for even higher levels of responsiveness and comfort. 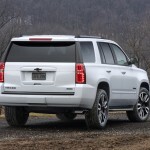 Assigned RPO code WPK, the Tahoe RST Performance Package is only available on the Premier (1LZ) trim level and includes the Tahoe Rally Sport Truck (RST) package. The Tahoe RST Performance Package went sale in the fall of 2017 across North America. 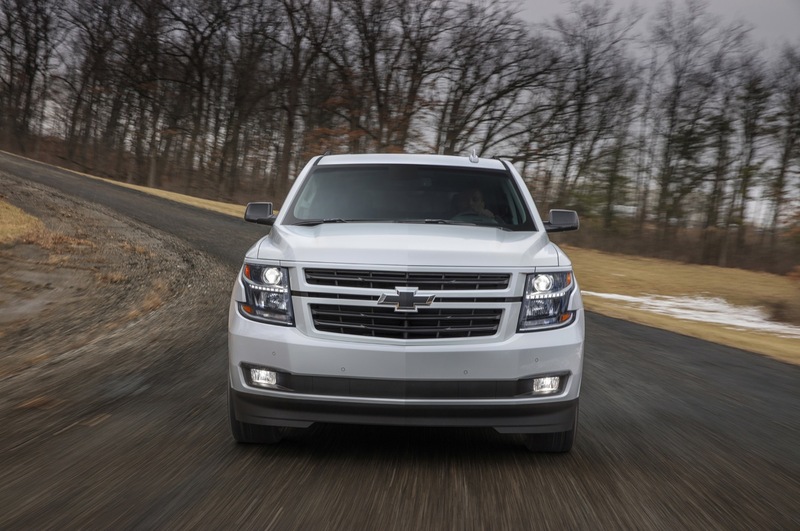 The 2018 Tahoe RST Performance Package has as starting price of $68,845 for the 2WD model and $71,945 for the 4WD model, including a $1,295 destination freight charge. By comparison, a base 2018 Tahoe LS starts at $48,795 for the 2WD model and $52,290 for the 4WD model. The 2018 Tahoe Premier starts at $63,495 for the 2WD model and $66,990 for the 4WD model (including destination). 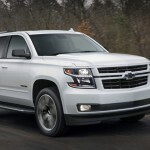 As such, the RST Performance Package is a $5,350 premium over the base price of a Tahoe Premier 2WD ($4,955 over the base price of a Tahoe Premier 4WD), and a $14,700 premium over the base price of a Tahoe 2WD ($19,655 premium over the base price of a Tahoe 4WD). 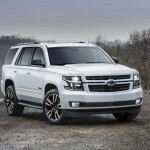 The Tahoe RST Performance Package offers an optional custom-tuned Borla dual-side exit performance exhaust system. 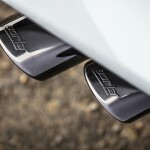 Chevrolet has yet to announce breaking performance, but the hardware hints at significant improvements over lesser Tahoes. The Tahoe Performance Package was announced in conjunction with the Tahoe RST at a special media event in Detroit, Michigan on April 6th, 2018.